Round ash urn. 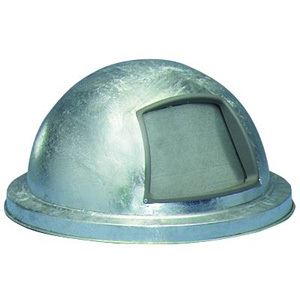 Constructed of galvaneal steel and powder coat finish to protect against the environment. Perfect for indoor use or outdoor. For those who want maximum storage at a minimum price!! Locking header dispenser made from durable, rustproof powder coated steel construction that lasts for years! 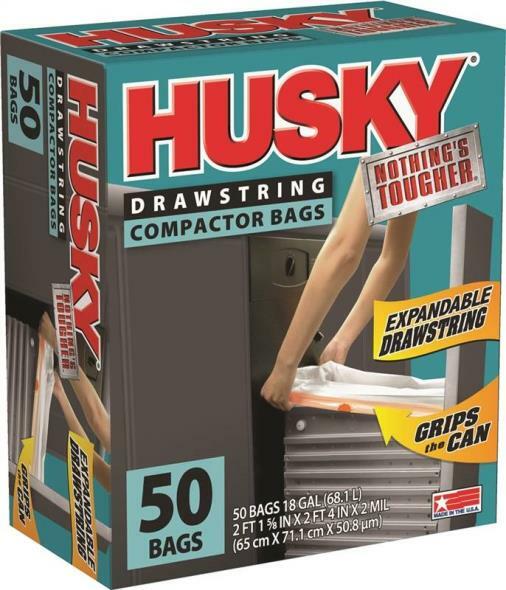 Holds up to 600 of our single pull bags that are flat packed and dispenses one-bag-at-a time for longer refill intervals. Create your own shade design. 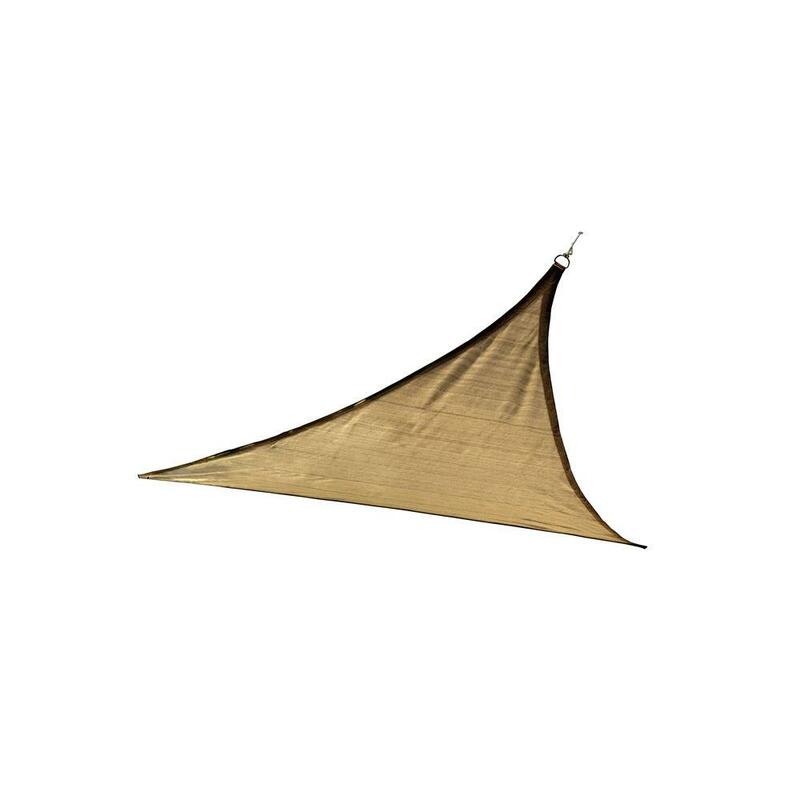 Outdoor Sun Shade Sails provide sun protection, innovative design and value in one ready to go retail box. 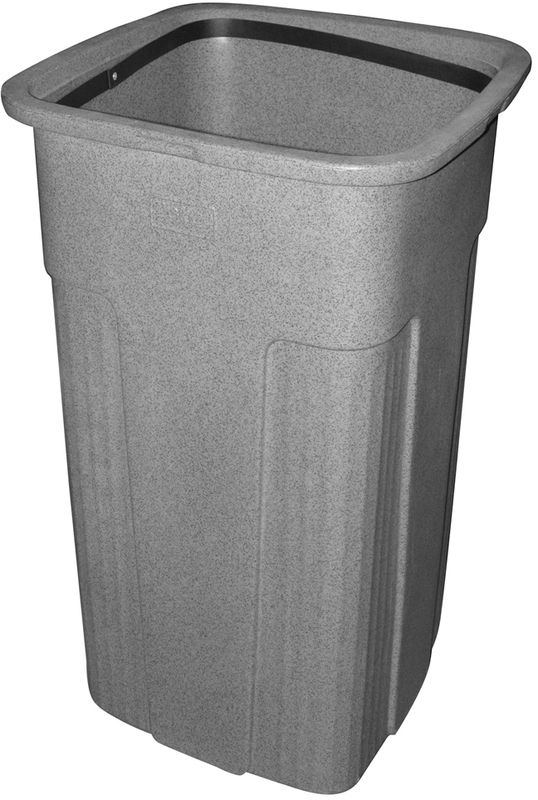 Rubbermaid -- Square Recycling Container For Indoor & Outdoor Use. 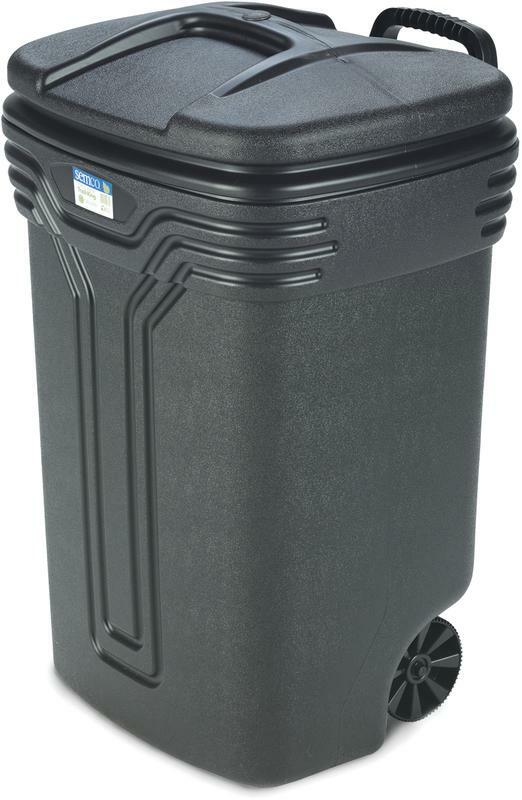 19-1/2"L, 19-1/2"W, 34-1/4"H. 50 Gallon. 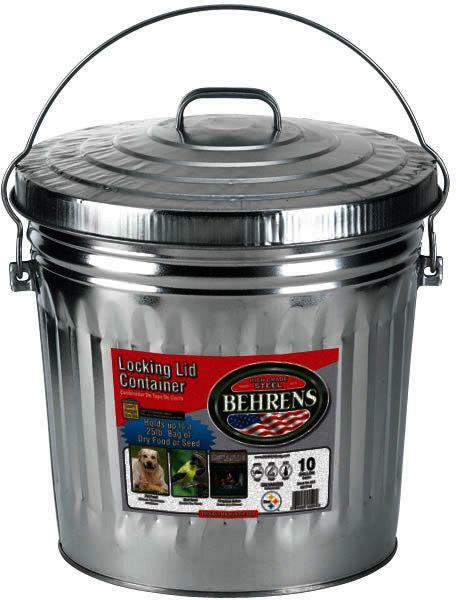 LOCKING LID STEEL CONTAINER Ideal for pet food, bird or grass seed - or other dry storage only items Durable sheetware - the strength of steel Offset bottom keeps can off the ground Cover handle & large bail handle for carrying Deep swedging adds strength to can Many advantages over plastic storage cans Weather resistant - won't rust - 13-1/2" diameter 6110 10 GAL UTILITY TRASH CAN SIZE:10 Gal. 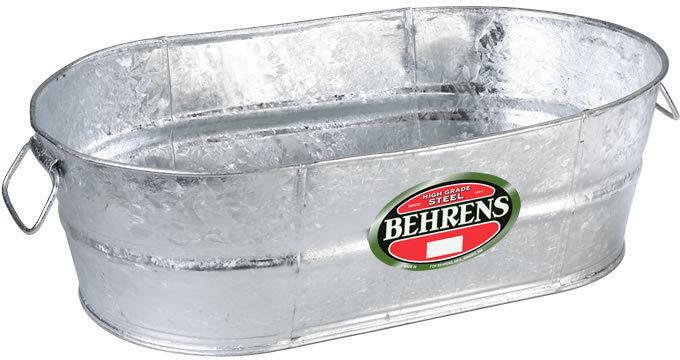 HEIGHT:15.3"
Durable, heavy-duty containers for a variety of uses. 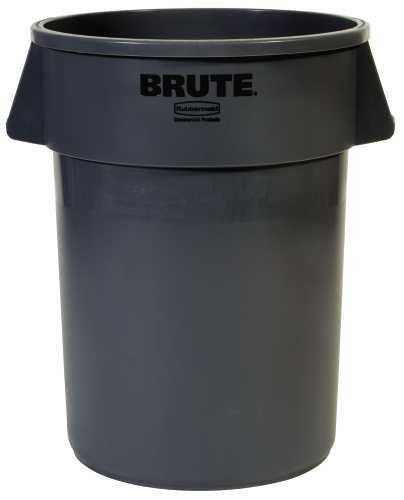 Round Brute Containers are all-plastic professional-grade construction will not rust, chip, dent or peel. 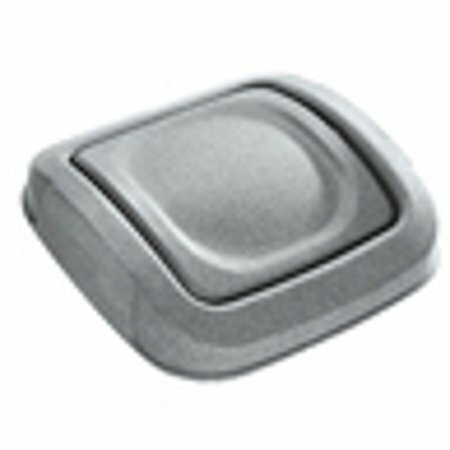 Strong snap-on lids are available for secure, stable stacking. Reinforced rims add strength and durability. 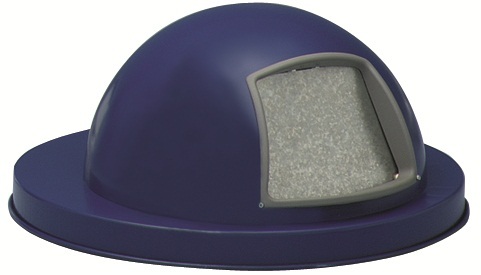 Built-in handles allow easy, non-slip lifting and anti-jam nesting. USDA Meat & Poultry Equipment Group Listed and assist in complying with HACCP guidelines. Replacement bags for use with the Header Dispenser (Part # PP-H-DSP) or Header Station (Part # PP-H-DSP-KIT). Each bag measure 8� x 13� with 200 bags per header. 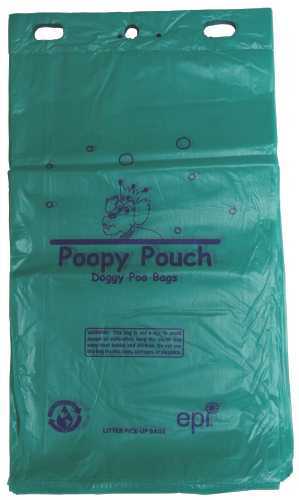 Environmentally friendly and 100% degradable. Prolong the life of your containers. 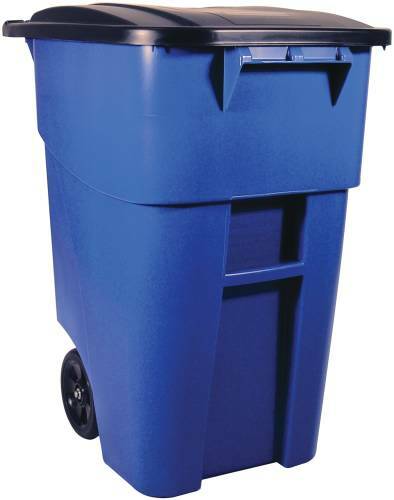 Liners designed to fit Rubbermaid� and other manufacturers' containers. Made of one-piece plastic construction for long product life. 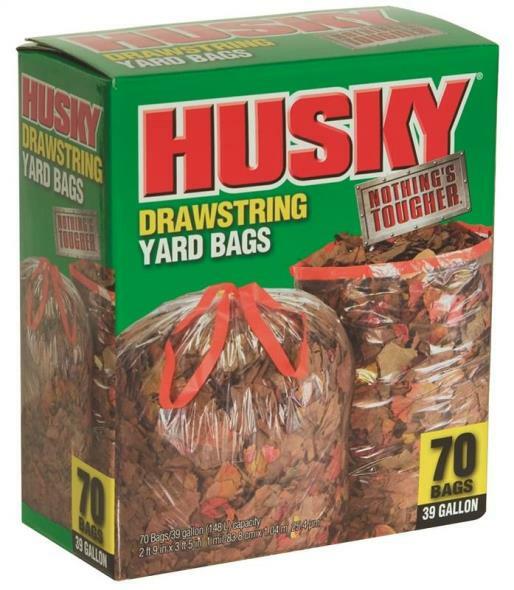 Prevents leaks and messes from occurring on the floor. 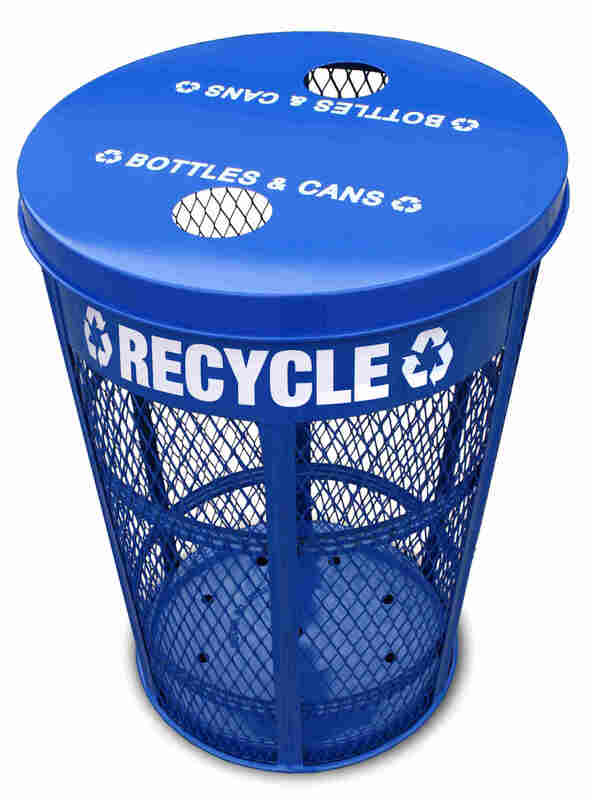 Waste Receptacle Type: Rigid Liner; Material(s): Plastic; Application: General Waste; Capacity (Volume): 19 gal. 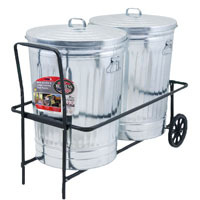 A contemporary addition to any home or office this twin pack of matching trash cans will add style to your decor. 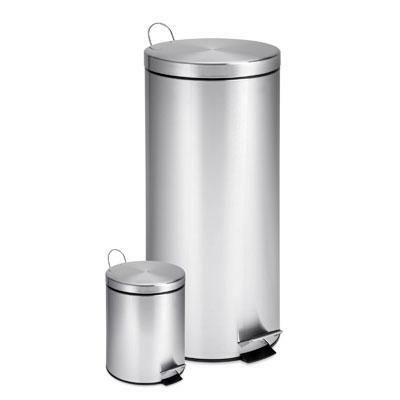 The 30L (7.9 gallon) trash can perfect for kitchens or laundry areas and matching 3L (0.8 gallon) trash can works nicely in bathrooms or home offices. Both boast sturdy construction for daily use. Steel foot pedals provides hands-free operation to keep germs at bay. 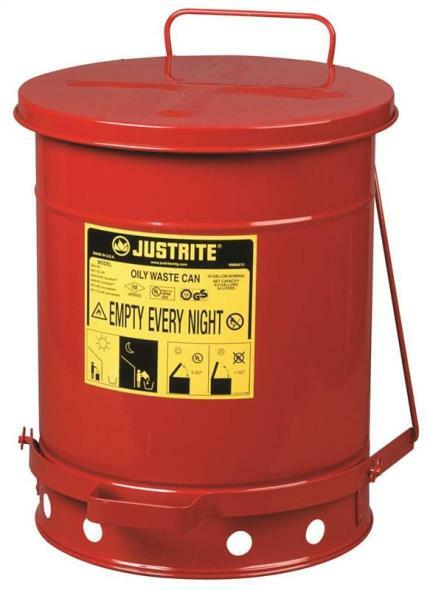 Both cans feature a plastic inner trash bucket which is fully removable for easy emptying and cleaning. 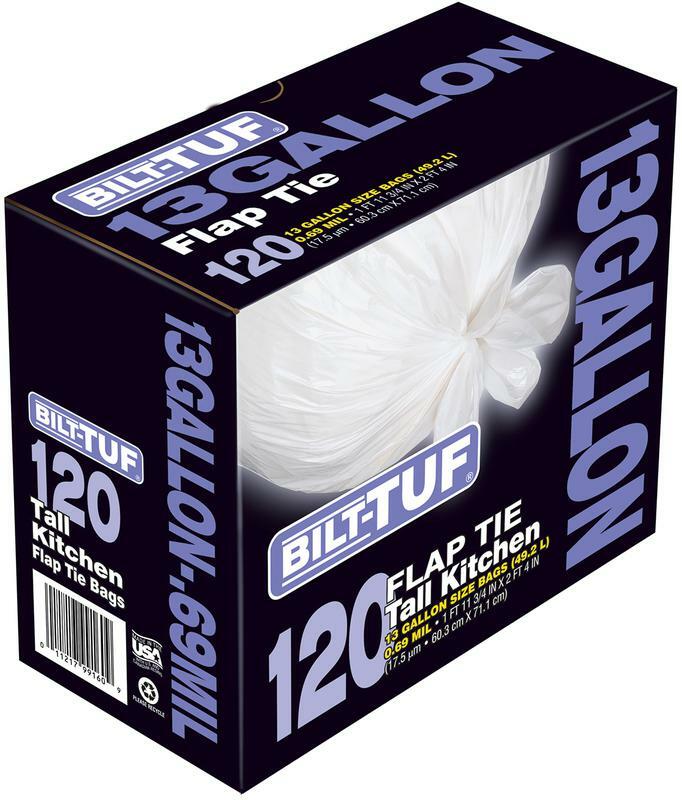 The deep recessed lid hides trash bags from view. 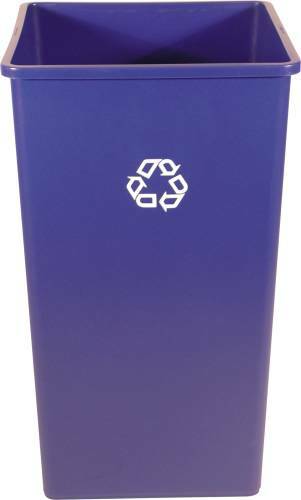 The brushed stainless hand print resistant exteriors are easy to clean and feature a metal fold down carrying handle. Stainless Steel This item cannot be shipped to APO/FPO addresses. Please accept our apologies. 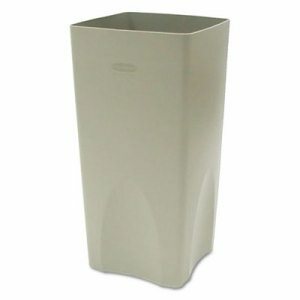 Our Renown trash can liners are ideal for heavy, wet refuse. 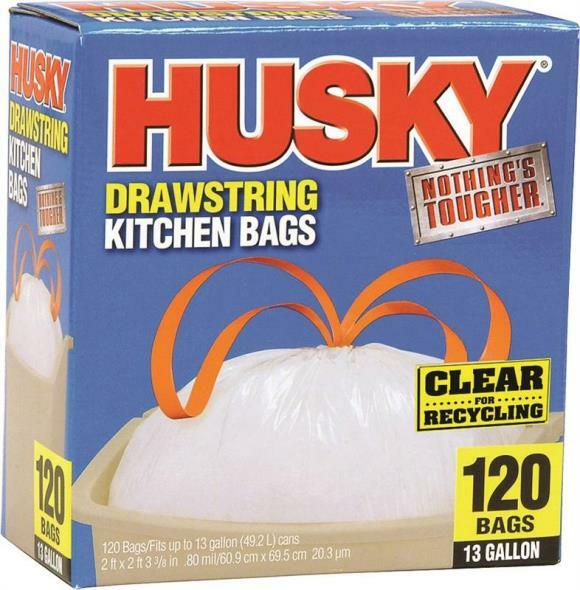 Their makeup is cost-effective, eco-friendly, USDA- and FDA-approved for food use, and efficient at confining odors!^^Each bag has a unique blend of first-grade, high-molecular weight, high-density polyethylene and LLDPE resins. This blend makes our liners resistant to punctures, gives them impressive film strength, and allows them to perform under temperature extremes of -40� F to 212� F.^^Ordering and Packaging^All orders are processed by the six-roll case. 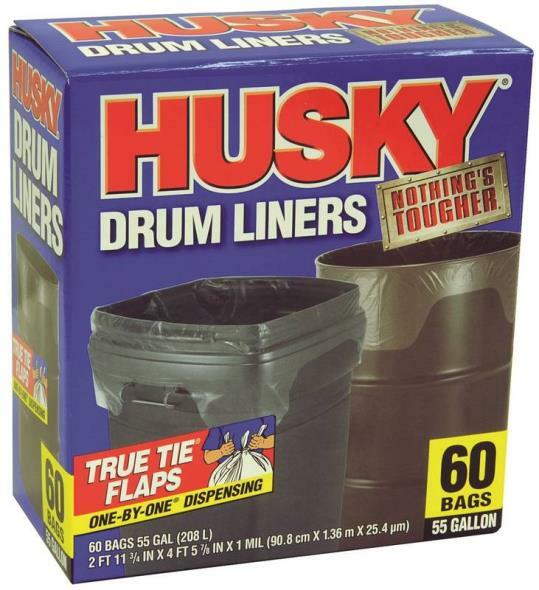 There are 25 trash can liners per roll for 150 liners per case. 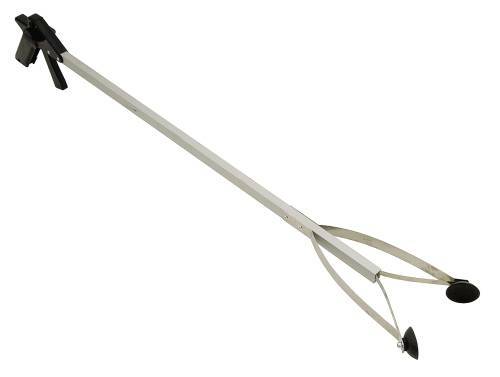 EASY REACH� PICK-UP TOOL, 32 IN. EASY REACH� PICK-UP TOOL, 32 IN. The EasyReach pick-up tool comes with an aluminum shaft for more durability and a pistol grip for easier handling. Its rubber grips allow you to pick up objects as wide as 4-1/2"!^^Use it to pick up everything from small screws and washers to large rocks that weigh 5lbs. You can also use its 32" length to easily reach objects in high places. Easy mobility for general refuse collection and material handling. Heavy-duty, 8" (20.3 cm) wheels afford easy mobility, even over steps or curbing. Attached hinged lid fits tightly; swings back and locks. Tough Dur-x� construction lends long life. Rounded corners and smooth contours are easy to clean. Molded-in axle retainer adds strength.